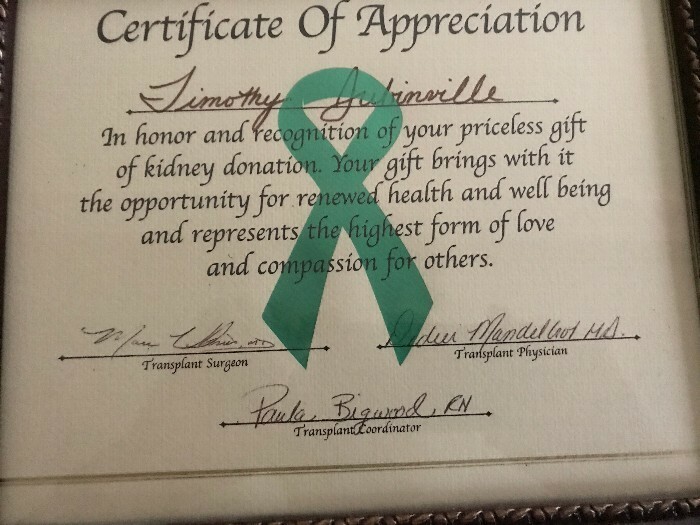 As a many of you know in 2005 I donated a kidney. By far the most painful experience ever but I ca say I saved a life. I’m not asking for a kidney, simply a small donation. 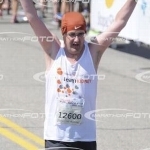 On September 30, 2018, I’m running my 3rd 1/2 marathon. I’ve done Worcester a couple times but it’s time for something different. I’m trying to raise money once again for TNKF. There are so many worthwhile causes but I hope you’ll consider a small donation once again. Chances are you already know someone impacted with kidney disease as Chronic kidney disease may be caused by diabetes, high blood pressure and other disorders. Early detection and treatment can often keep chronic kidney disease from getting worse. Kidney disease is the 9th leading cause of death in the USA. Over 31 million are impacted by this devastating illness. Physically, emotionally and financially it is utterly destructive. Simply put there are not enough donors. As recently as 2014, 47,000 died from Kidney Disease. Any donation is greatly appreciated. Consider donating the cost of a beer or a glass of wine. Every dollar counts, and I would be grateful for your support to help fight kidney disease!